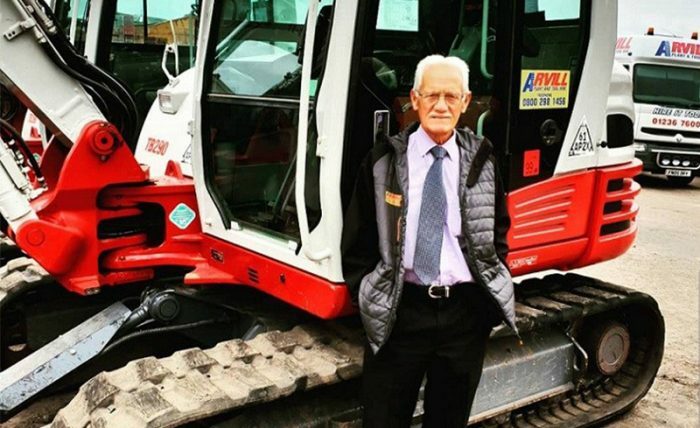 Established in 1985 by Arthur Shevill, Arvill Plant & Tool Hire is a family business and one of Scotland’s largest independent hire companies. 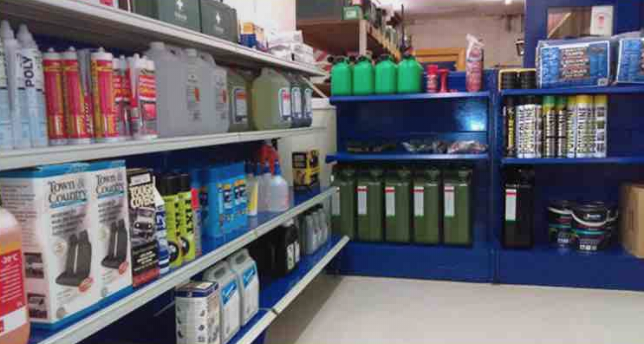 Check out our digital catalogue featuring all our products and services. 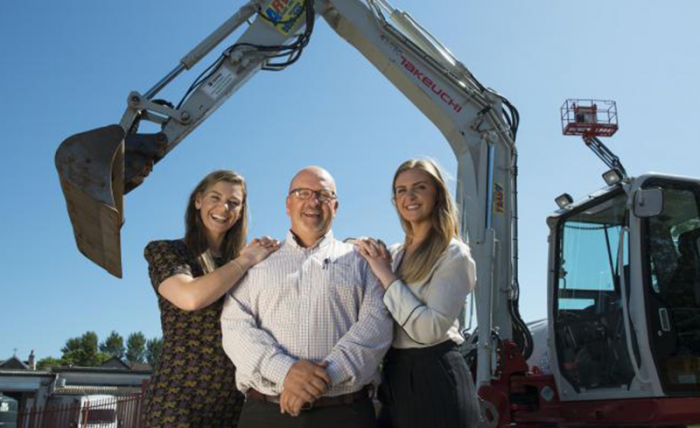 Established in 1985 by Arthur Shevill, Arvill Plant & Tool Hire is a family business and one of Scotland’s largest independent hire companies. Based in central Scotland we are ideally situated to service works throughout the country. With around 4000 on our hire fleet we provide a “One Stop Shop” from both the trade and private customer. We supply a range of plant & tools to Local Authorities, National Rail contracts, large construction projects, small builders and DIY customers. Our aim is to provide all your equipment requirements at a fair and reasonable price. Please call today for free friendly advice regarding your hire needs. Small tools & large plant From a Stihl Saw to a 9 Ton Digger, we have you covered! Providing a One Stop Shop Including PPE, loading & securing products, site supplies & hand tools, screen printing and much more! Truck with Hi-Ab Crane & Operator Here you can find details of our new truck with Hi-Ab available for hire. Stay up to date with everything Arvill with our dedicated news section. 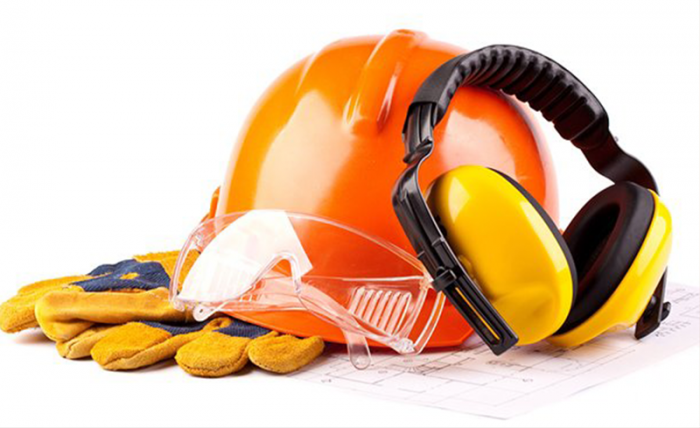 Be safe and never sorry with our wide range of personal protective equipment. 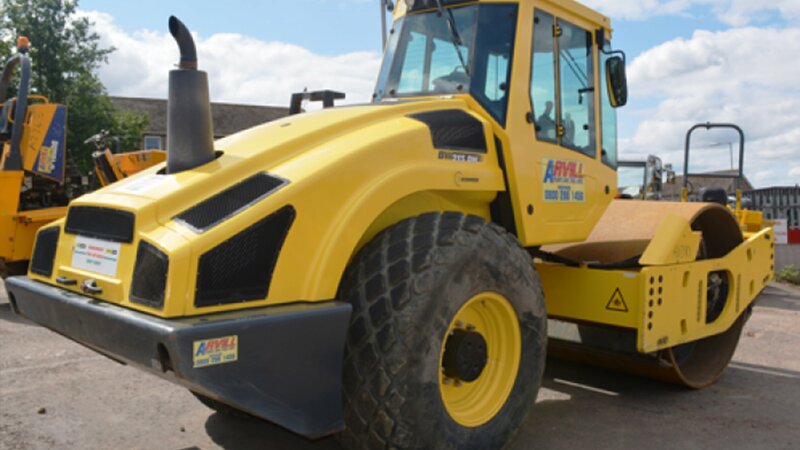 "Arvill Tool Hire has a wide range of tools and equipment available from items as small as a hand held drill to larger plant such as 13t rollers. Their approach to providing the right equipment for your needs is second to none, if they don’t have it and it is within their scope they will get it. They also provide a wide range of PPE and printing service with a rapid turnaround time on production and delivery. I have used Arvill Tool Hire on every contract in the last 10 years because of the service they provide, the standard of the equipment and the level of professionalism they provide. In addition to their professionalism they provide a personal touch, making the key people contactable for advice, etc., which you do not get from many plant hirer companies. They have a very reliable hire service when it comes to time and location, I have often required next day delivery in remote location all around Scotland, they have also serviced our contracts south of the border. A huge positive for Arvill is their non-fixed competitive pricing and their ability to recognise that a longer term hirer justifies a reduction in the hire rate. 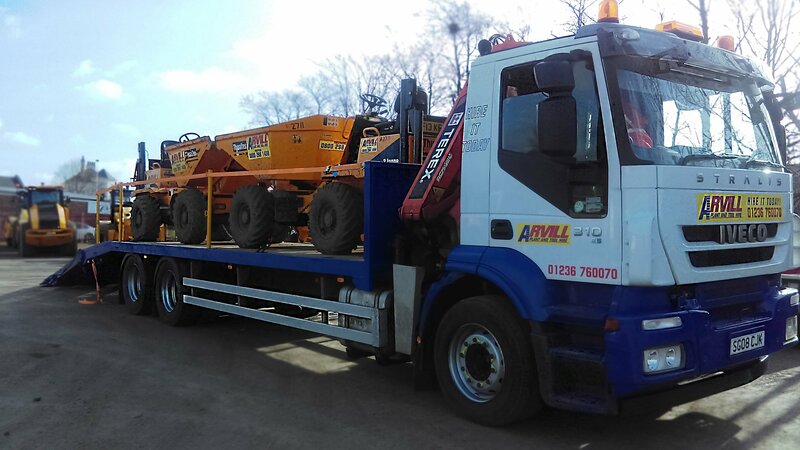 Arvill Tool Hire is a first class plant and tool hire company." 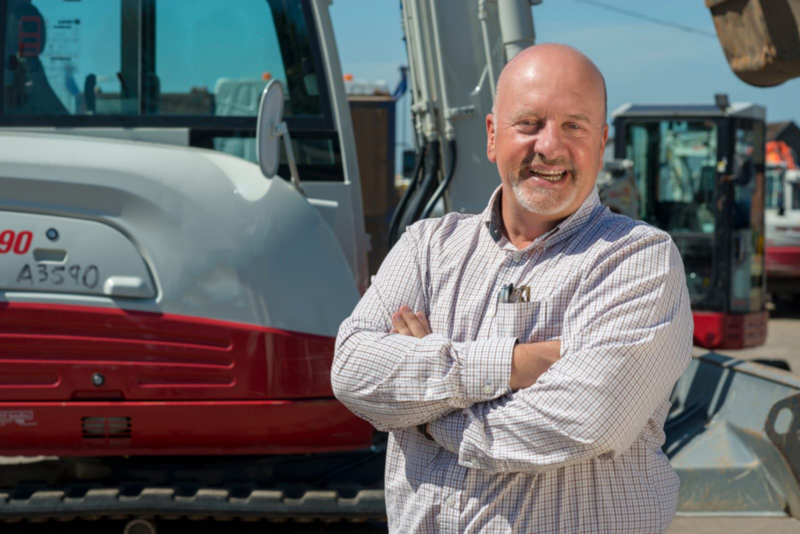 "We have been a customer of Arvill plant for the last 20 years, from when I was running sites to now as a contracts manager responsible for numerous projects. Arvill plant have always shown a high level of professionalism in very thing they do , Good plant , Great staff , high levels of customer focus Great range of equipment which is modern and well maintained with vast range of support products which are required on construction site Very competitive and can match or often beat larger plant hire companies for prices Very reactive and reliable used all over Scotland They are my main supplier of plant on my contracts due to all of the above , will continue to use them in the future as they are progressive company with an ability to adapt to your needs."